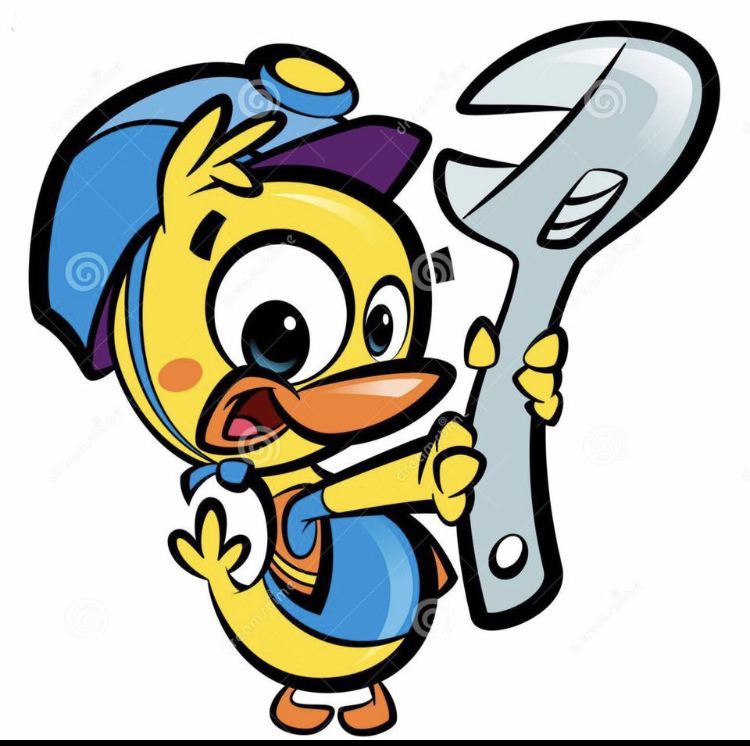 Our Easter Holiday Activities have now been released - please see the Holiday Gym page for more information! Please note that the gym will be closed on Good Friday - 18th April and we will re-open as normal for all classes on Tuesday 23rd April 2019. 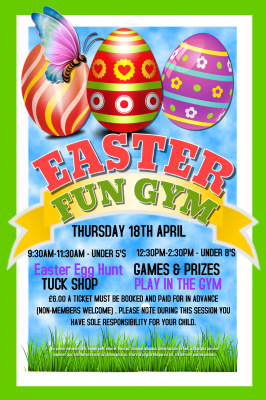 We will also be having an Easter Fun Gym session on Thursday 18th April - Tickets MUST be bought in advance! 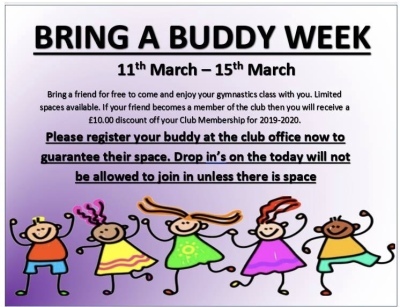 From 11th - 15th March 2019 club members can bring a buddy to their gymnastics class for free. 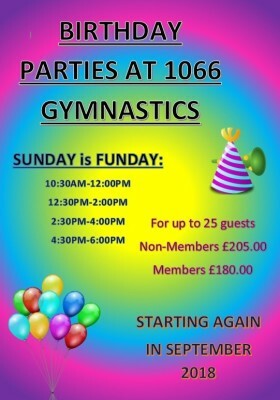 Spaces are limited so please register your buddy at the club office now on 01424 213779! If your buddy becomes a member of the club after coming along to one of these sessions, you will receive £10 off your club membership for the year 2019-2020. 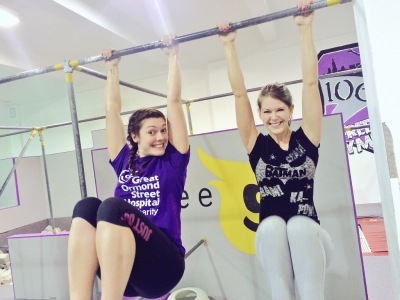 FreeG and Adult Gym Online Booking!